We will contact you to schedule! Just fill out the form below and a Bayside tech will contact you. At Bayside Heating and Cooling it’s our passion for comfort that inspires us to provide exceptional services that keep customers cool in the summer, warm in the winter, and breathing fresh, healthy indoor air all year long. We accomplish this with our people and our products. 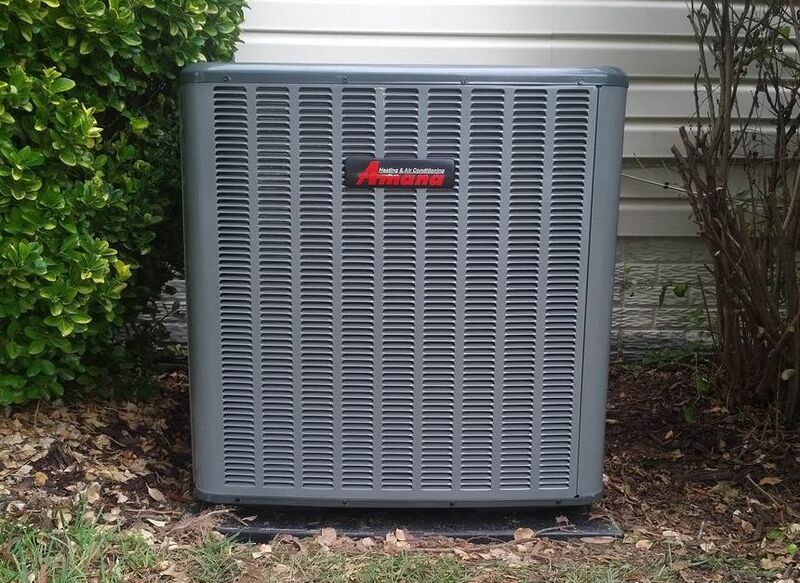 Bayside hires only the most qualified HVAC and air quality experts to join our team, and offers dependable products from trusted companies including Amana and Aprilaire. When you call Bayside Heating and Cooling for an installation, repair or maintenance, you can expect a fast response time, work performed by experienced professionals, and a reliable warranty. 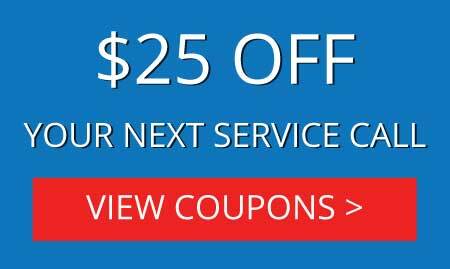 Our upfront prices are competitive, and we even offer financing to alleviate the stress of paying for an unexpected service. When you want a heating, cooling and indoor air quality company that combines expert work with neighborly service, you want Bayside!